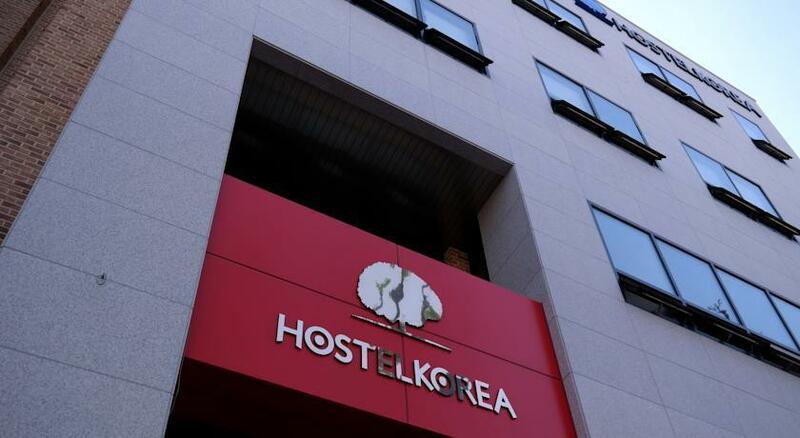 Do you want to know how to get to the Hostel Korea 11th Changdeockgung? There are many ways you can get to Hostel Korea 11th Changdeockgung such as public transportation (bus, subway / metro), taxi and Blacklink limo/transfer/shuttle service. Don't sweat outside waiting for other transportation with your luggage. Make a round trip reservation with Blacklink as you plan for your trip. It is easy, convenient and available 24/7. Then, the assigned Blacklink driver will greet you at the arrival and will drive you to the Hostel Korea 11th Changdeockgung. You can use Blacklink for not only hotel but also Gimpo Airport (GMP), Myeongdong, Jongno-gu, guesthouse, resort, airbnb, lodging and anywhere you want to go in Korea. Check out Blacklink customer review posted below. 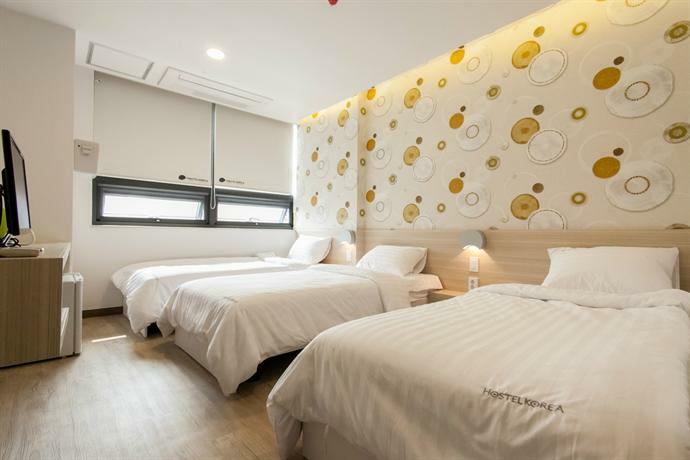 Hostel Korea 11th Changdeockgung is situated in Seoul and is close to local attractions, including the Jongmyo, Changdeokgung Palace and Bukchon Hanok Village. 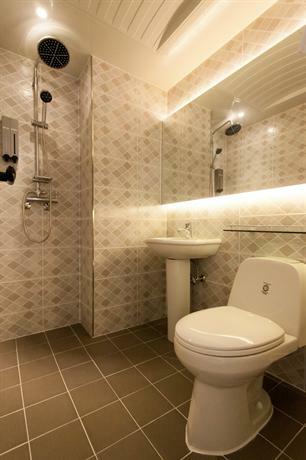 It is located a short stroll from Changgyeong Palace. The hostel features 32 air conditioned rooms. 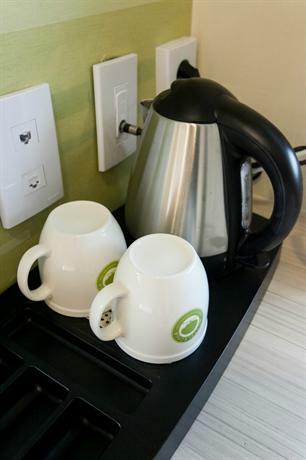 Hot drinks can be made with the provided coffee and tea supplies. 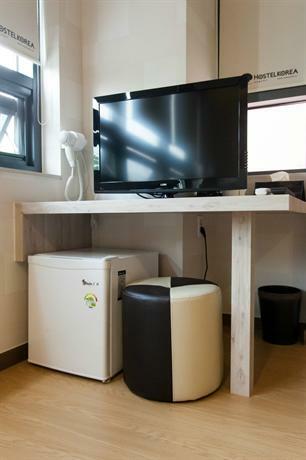 Hostel Korea 11th Changdeockgung is within walking distance of Jongno Tower and Cheonggyecheon. Gimpo International Airport is a 35-minute drive away.